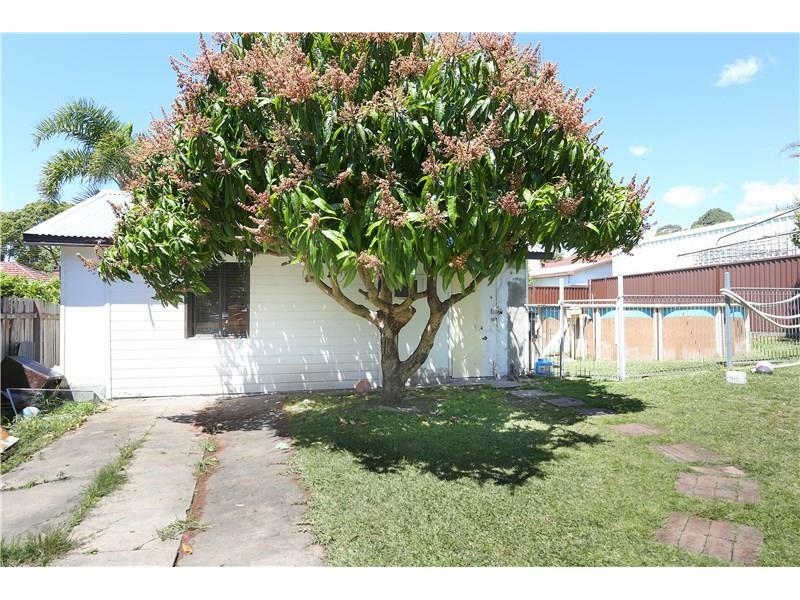 "Brilliant First Home or Investment "
Conveniently located this original four bedroom home is on a level block with a lovely yard and pool. 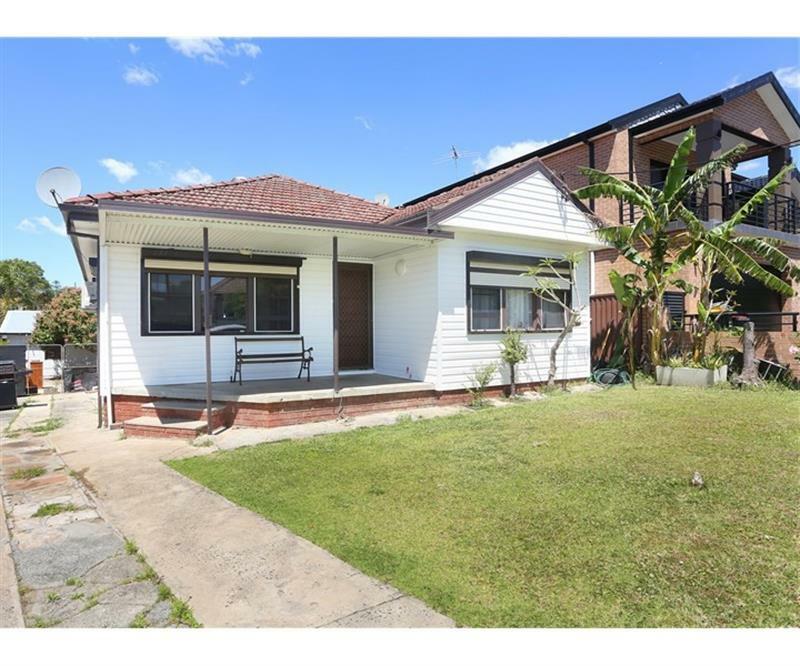 The home although original has plenty of scope for changes but is good enough to live in or rent now. 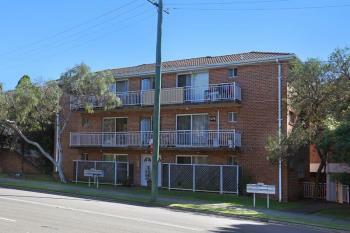 Making it an excellent first home or investment opportunity. 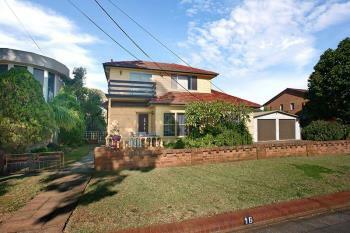 Situated in good street, short distance to schools, shops and transport. 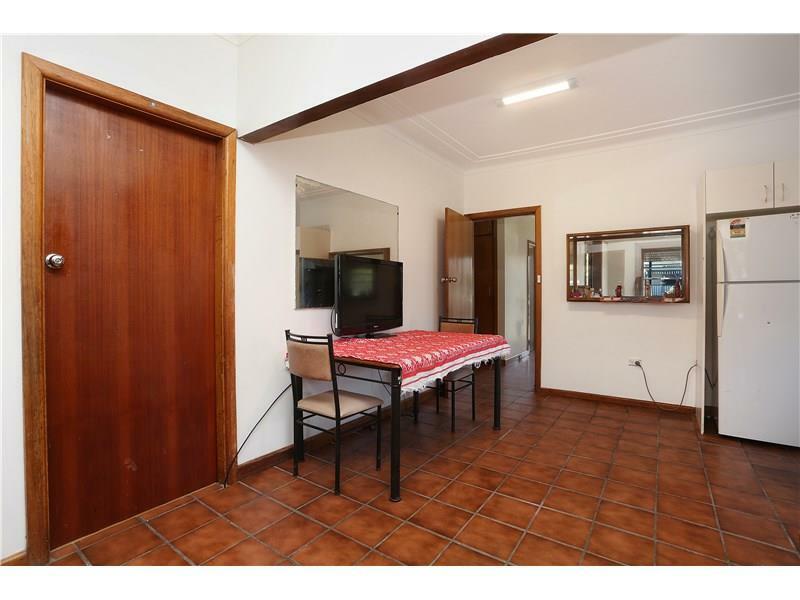 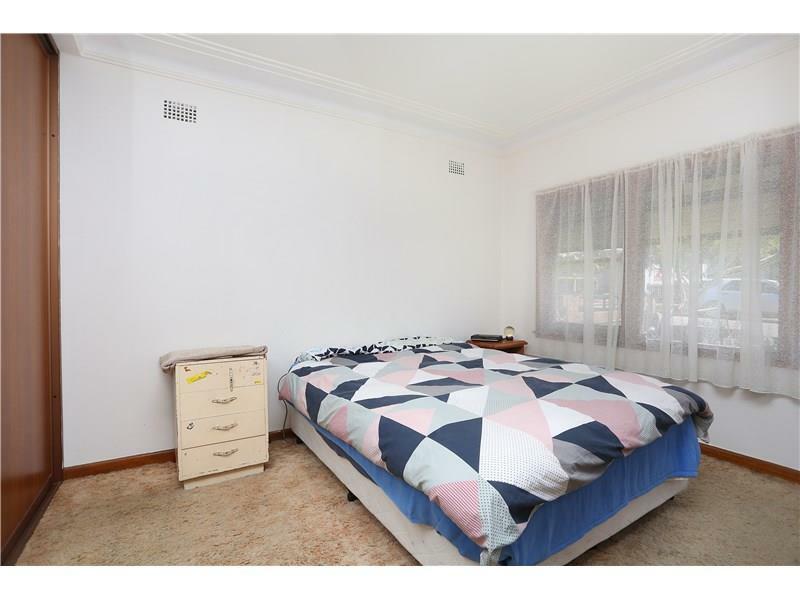 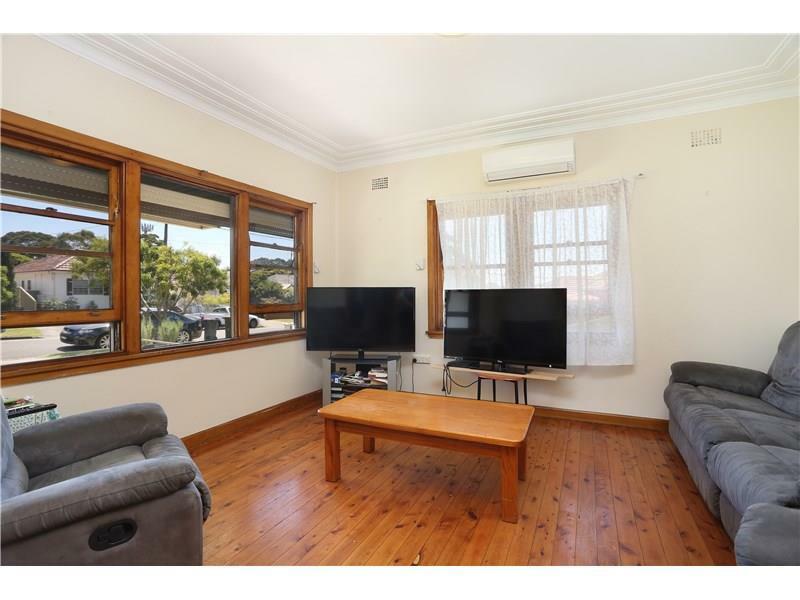 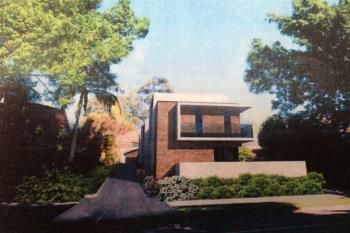 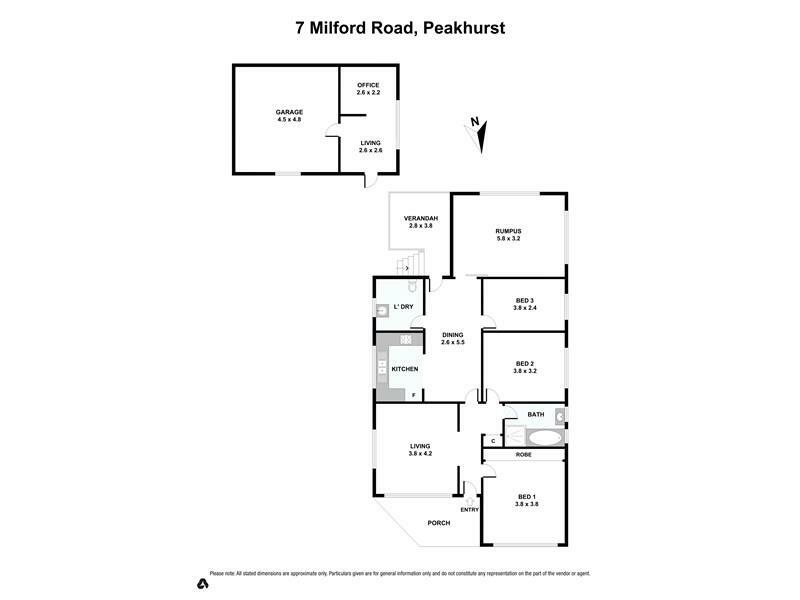 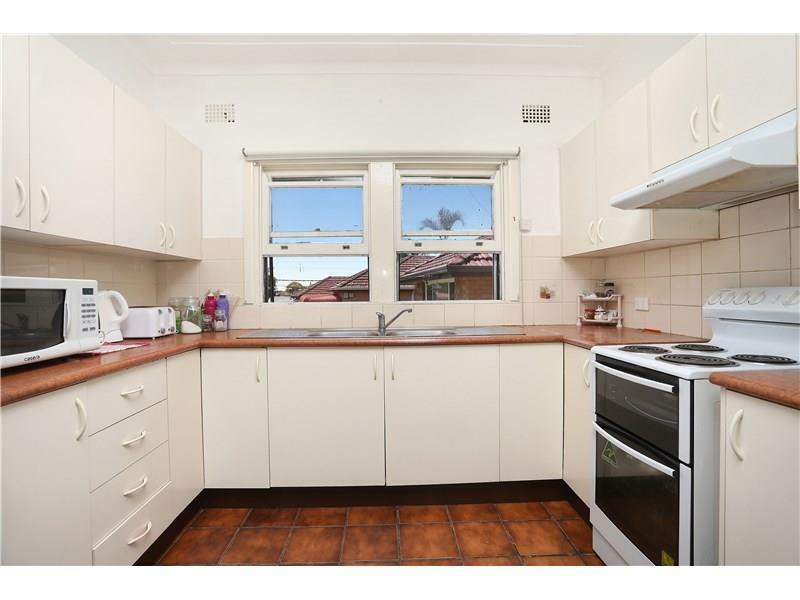 Dear George, I am interested in 7 Milford Rd, Peakhurst, NSW 2210, Listing Number 2460441 which I found on http://sandersrealestate.com.au.